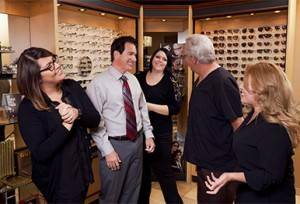 Our exceptional, friendly Silverado Hills staff is our greatest asset. They are excited about what they do, and they care personally about getting the best results for our patients. Our frame stylist, Stacey, recently moved here from Charleston, SC, bringing to our practice her knowledge and experience in fabricating lenses. She is an ABO certified optician since 2005. She is familiar with different lens types and designs, and will help you choose the best frames to meet your lifestyle needs, whether it is high fashion or simply comfort. She can also answer any insurance questions about exams, glasses, and contacts. Our front desk manager, Leah, relocated to Las Vegas from Palmdale, CA in 2008. She was ABO certified in 2002, and is familiar with contact lens options, lens care, and new wearer training. 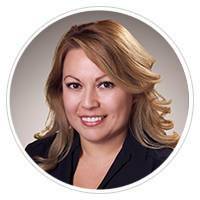 She is knowledgeable about the insurance plans we honor and can explain complex benefits. She’ll be glad to answer any questions regarding your insurance coverage. 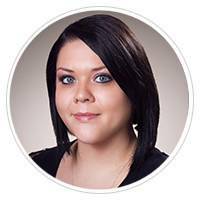 Our Optometry Technician, Jasmine, is the newest addition to Optical Effects family. 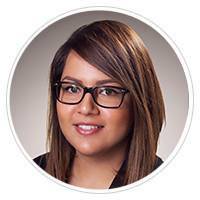 Originally from Los Angeles,CA, Jasmine brings over seven years of knowledge with glasses and contacts to our practice. 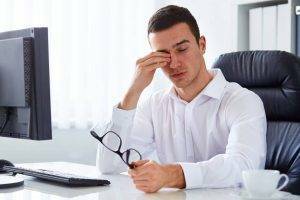 She will be happy to answer any questions you may have regarding the pre-testing process; from retinal photos to why the “puff test” is so important; or the latest in contact lens technology.